Our Campfire speaker on July 14th, suggested that you consider planting Crape Myrtles. With hardier species and global warming, they do well in our climate. Crape Myrtles range in sizes – miniature to over 20 feet tall. 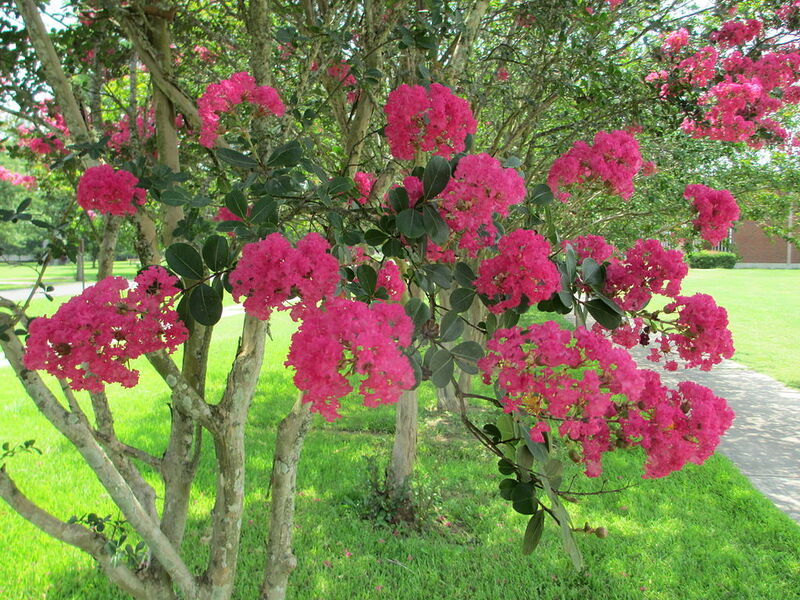 The best part – unlike most flowering trees, Crape Myrtles bloom 90 to 120 days. Here’s a list of Crape Myrtle varieties and their characteristics.